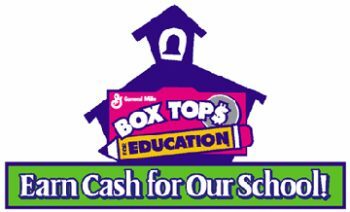 In grades K-3, Ms. Labattaglia’s class is leading with 373 box tops. In grades 4-6, Ms. Magliacano’s class is leading with 303 box tops. Next Post:Attn: 6th Grade Parents!